New Technology being Debuted Today! 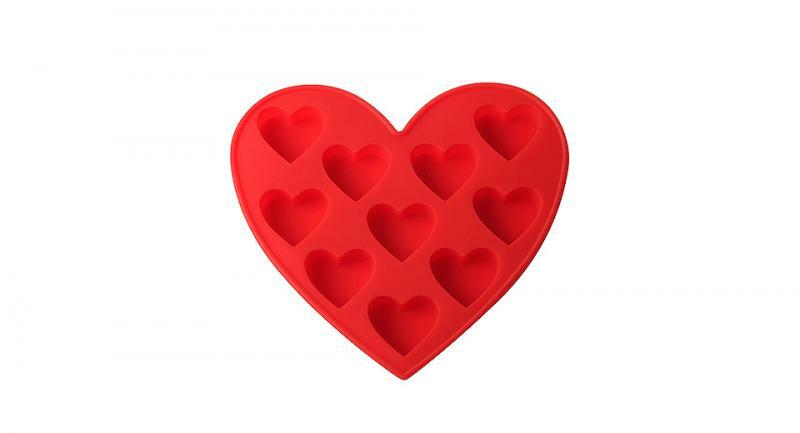 Tired of your ice cube maker breaking, getting stuck, not enough ice cubes and worst of all no ability to have control over the type of ice cubes being produced? Never fear that you will not have ice cubes – fill them up the night before and the next morning there are as many as you need. No mess – no fuss – always reliable. 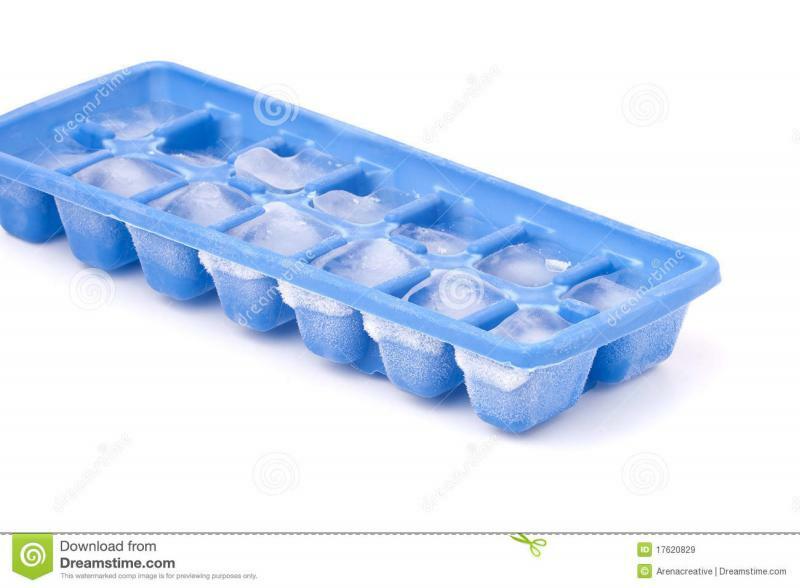 Why have ice cubes add water to your beverages when now you can use these trays to freeze liquids that add to your beverage not water it down. You can use these trays to save small amounts of left over liquids rather then waste them. Left over chocolate – chocolate ice cubes great in milk. Cookie Dough – just pop one in the oven – can you have just one? So now that you are aware of this spectacular new technology do not be the last one to have one or dozens for your future needs.